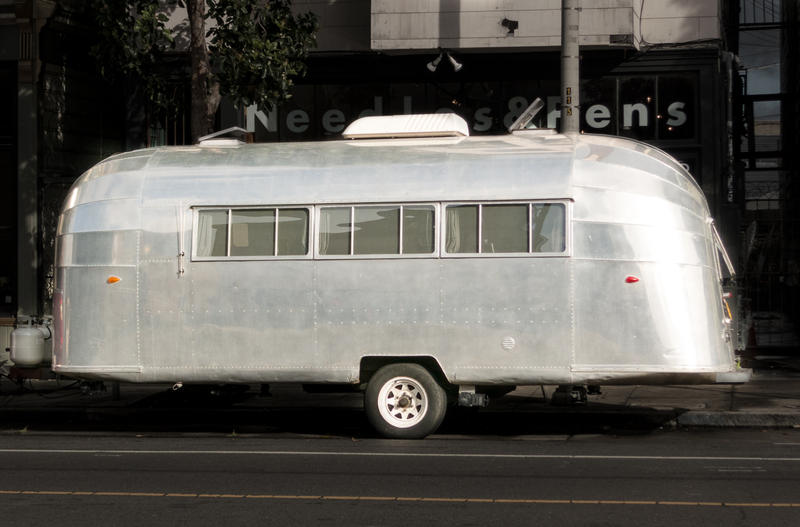 STAT-US is a 1957 Airstream trailer located in Los Angeles, CA. It has been modified to host projects and events in the California area. Currently in an experimental phase, we are trying out new things all the time. Email info@stat-us.org if you have an idea to collaborate on. STAT-US was started in 2009 by Tim Schwartz. Initial funding for the project was provided by UCIRA.